Leeds, UK, 17th April 2018 – SES Home Services, who supply plumbing, heating, drainage and electrical services, has transformed its business with a 5 in 1 system to manage its field service operation. Leeds, UK, 19th April 2018 – In my last post https://www.linkedin.com/pulse/life-teenage-entrepreneur-martin-port, I talked about my first experiences as a teenage entrepreneur, finding my way in the world. Leeds, UK, 16th April 2018 – Both my mother and father worked day and night when I was a kid. People sometimes ask where my work ethic comes from, and it’s from them, 100%. Leeds, UK, 11th April 2018 – Bobst, the global packaging equipment and services company, has introduced the latest mobile workforce management technology from BigChange to improve its customer service offer. 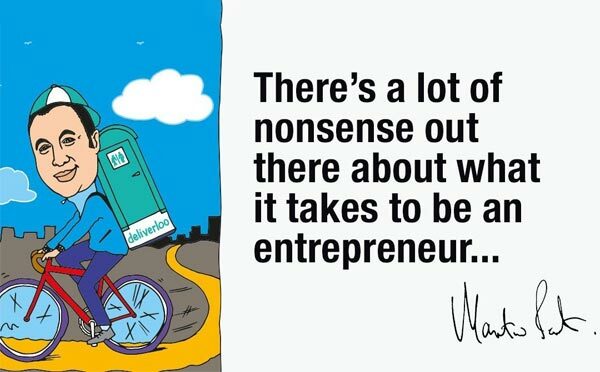 CEO’s Blog – There’s a lot of nonsense out there about what it takes to be an entrepreneur and build a thriving business. Leeds, UK, 5th April 2018 – This is problematic. It sells a lie to the brave people who take the plunge. 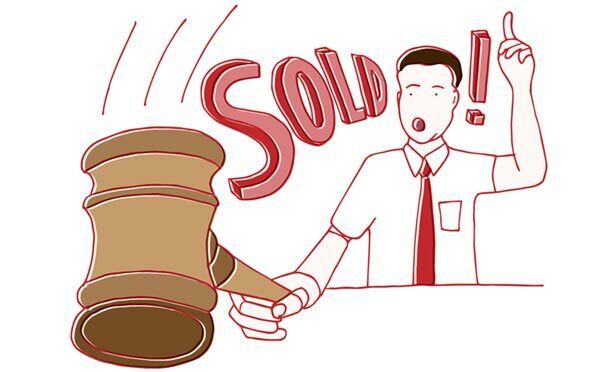 They are deceived on so many counts: how easy it is to raise money/how quickly you can make a profit/the effort it takes/the toll it takes on your personal life. 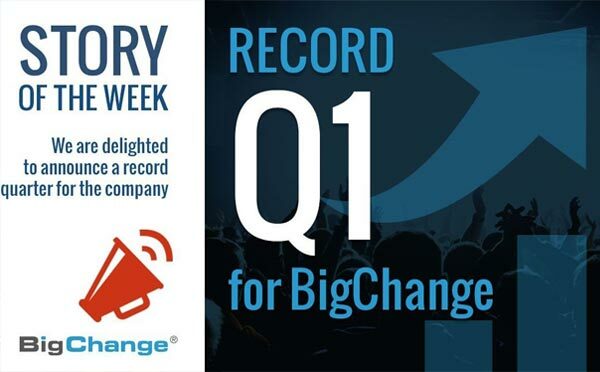 Leeds, UK, 4th April 2018 – Record quarter for BigChange. We are delighted to announce a record quarter for the company. 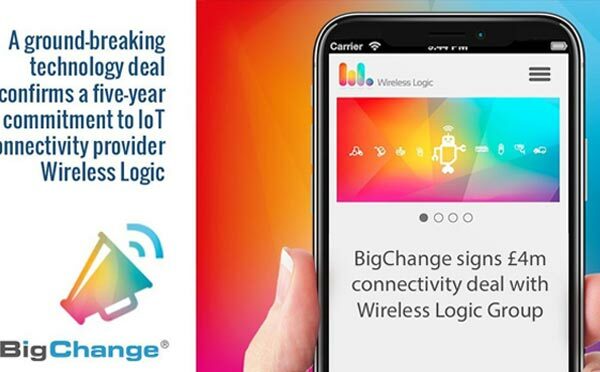 Leeds, UK, 4th April 2018 – A ground-breaking technology deal has seen Leeds-based BigChange confirm a five-year commitment to IoT connectivity provider Wireless Logic Group worth initially in excess of £1.5m with a projected value towards £4m by 2020. 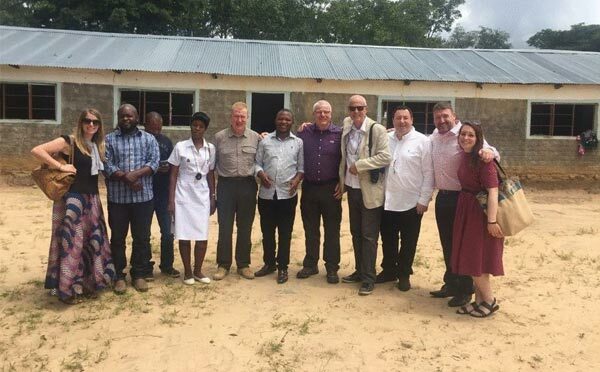 Leeds, UK, 4th April 2018 – At the end of March, four long-term supporters of Transaid embarked on a self-funded trip to Zambia to visit our projects, meet our partners and learn more about what Transaid is doing to transform lives through safe, available and sustainable transport.